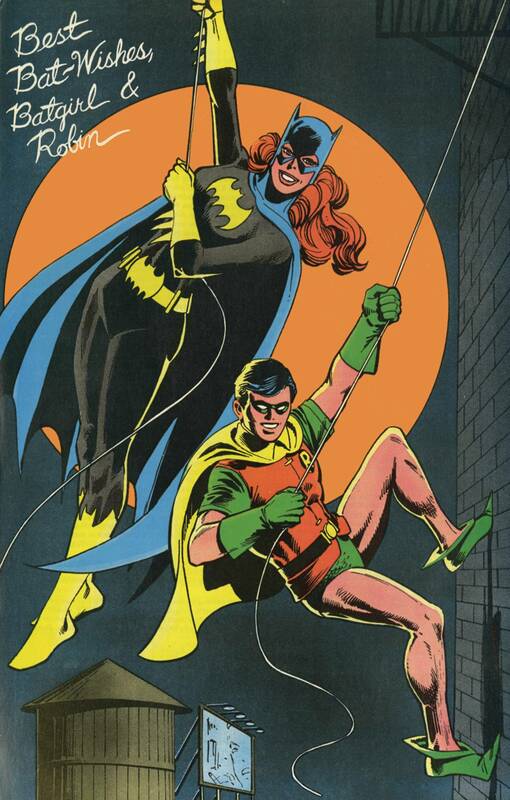 These hard-to-find 1970s tales featuring Barbara Gordon, a.k.a. Batgirl, are now recut and collected in their entirety! 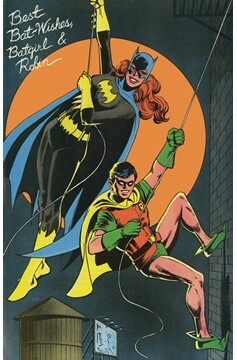 In these stories, Batgirl teams up with heroes including Robin and Red Tornado, and faces villains including Killer Moth, the Cavalier and Madame Zodiac. Collects stories from BATMAN FAMILY #12-20 and DETECTIVE COMICS #481-499, 501-502, 505-506, 508-510 and 512-519..